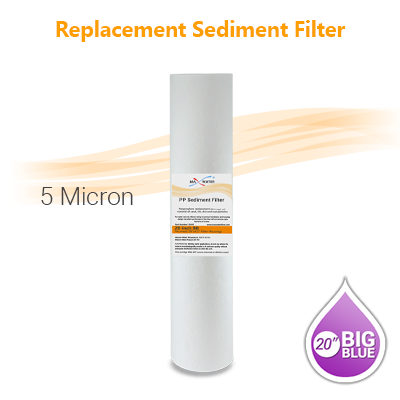 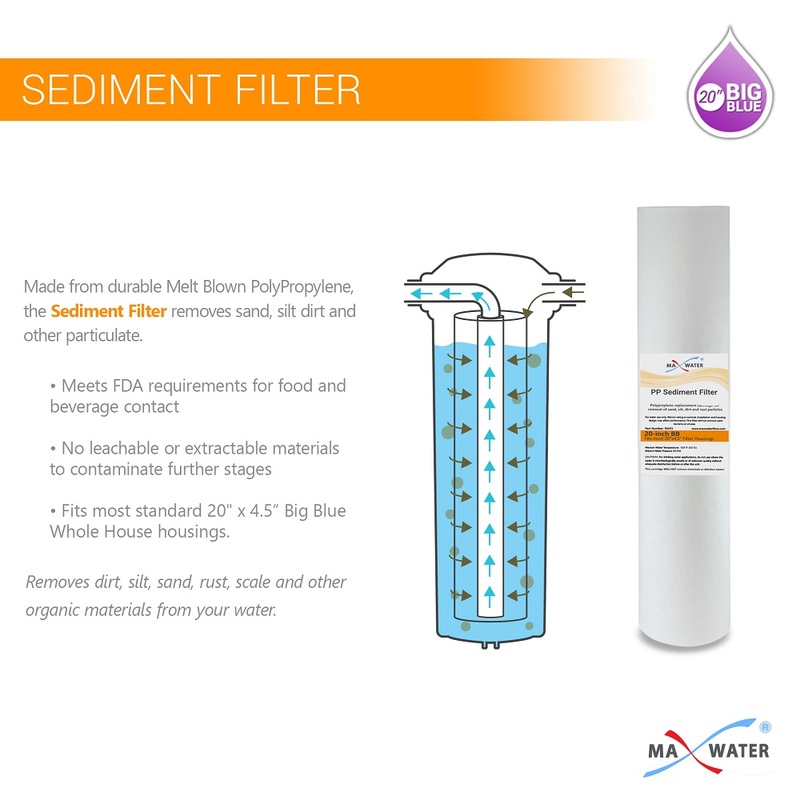 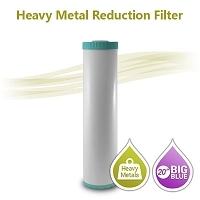 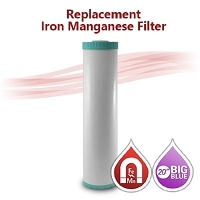 Home > Water Filters > 20 x 4.5 > Spun Polypropylene Sediment Filter 5 Micron, size 20"x4.5"
I have been using MaxWater for my well water filtering for the past 5 years, there filters are top quality, shipping is extremely fast with excellent packaging. 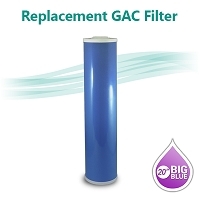 Filters have a long service life, with very little pressure drop even near end of life cycle. Pleated Water Filter 5 Micron, size 20"x4.5"